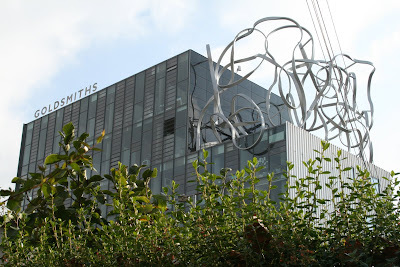 I will soon be starting studies at Goldsmiths college in teacher training. I will be studying to become a design and technology specialized in textiles teacher. Goldsmiths is famous for many creatives who have studied here including, Lucian Freud, Damien Hirst, Mary Quant, Bridget Riley and Malcolm McLaren. Hopefully i will be following in the same footsteps.